HomeNewsLeaksNubia Red Devil (magic) Gaming phone leaked 3D Renders. After the successful launch of the Xiaomi Black Shark, one more Chinese smartphone vendor jumps into gaming smartphone world. This time we have the Nubie Red Devil (magic) phone in the making. The official account of Nubia smartphones have published a teaser on their YouTube channel which shows a phone designed especially for gaming. 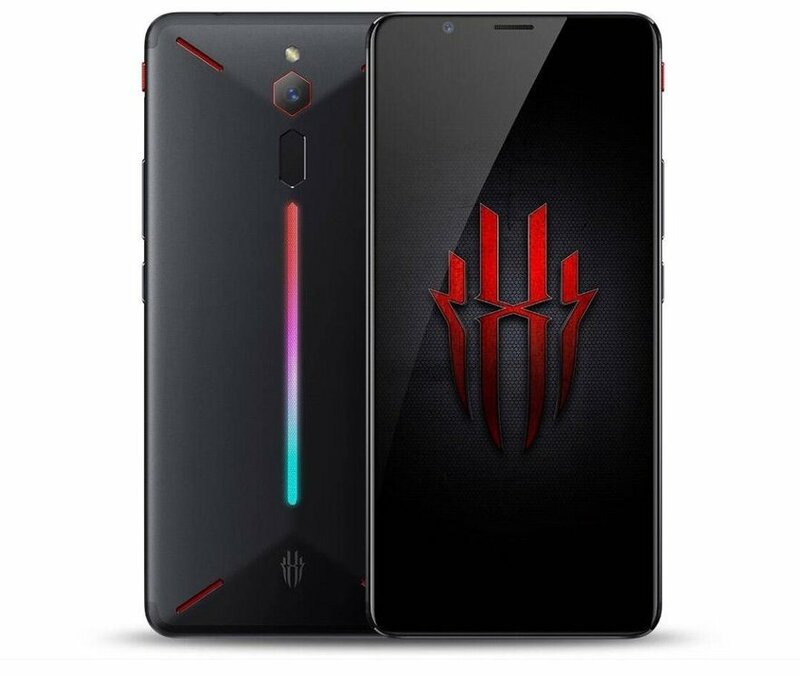 Just a day after this teaser we already got some verified 3D renders of this Nubia Red Devil which can be seen below. There are no official words about the specs so far. But we have some rumored ones suggesting that this device will come in larger display as compared to the Black Shark by Xiaomi. Here is the leaked rendered images of the device. The device is reported to have the Qualcomm flagship Snapdragon 845 processor accompanied by Adreno 630 and 6-8 GB of on board RAM. These are considered to be the best specs in 2018 for smartphones. We will see more into this phone when we have any official news leaks.